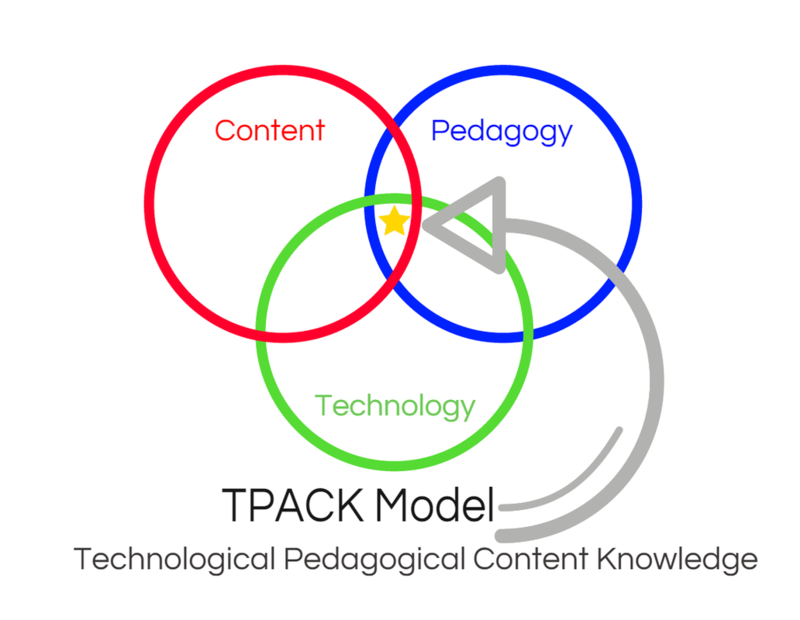 Before beginning my journey with Touro University’s Innovative Learning program I was unfamiliar with TPACK which is another educational acronym for the blending of technology, pedagogy and content knowledge. The three domains intersect to support student learning in a powerful way. I now recognize how the Innovative Learning program was designed with TPACK at the forefront and how much learning and growing as educators my cohort members and I have made through the process. I feel much more knowledgeable and am more comfortable venturing into that “sweet spot” where all three domains intersect where the teaching is more effective and the learning is deeper. TPACK is at the heart of innovative learning. The SAMR model (Substitution, Augmentation, Modification, and Redefinition) is a useful tool for helping teachers think about their own use of technology as we begin to make small shifts in the design and implementation of technology driven learning experiences for our students. The goal of the SAMR model to help teachers make transitions from each level while aiming to “teach above the line”. In the substitution and augmentation phases, technology is used to accomplish more traditional tasks. The greatest learning gains result in the modification and redefinition phases where student engagement is highest and the task encourages extending the learning beyond the walls of the classroom.